**Call Jake @ 770-548-1559** Very Clean, low hour X-46 for sale. 6.2L 430 HP engine, Upgraded trailer wheels, ZFT4 Tower, JBL Speakers, Interior ambient lighting, transom remote, bluetooth, ballast for great surf wave, over tower cover and much more. 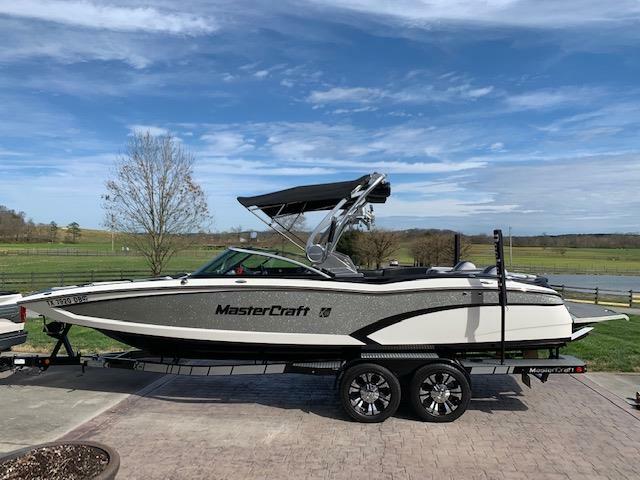 This boat can fit the whole family and all your friends, it has been very well taken care of it has one of the sharpest color schemes I have seen, the silver metallic fleck really sets it off. 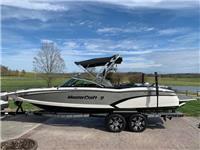 I am interested in your 2015 MasterCraft X-46 6.2 Low Hours and would like more information. Please let me know. Thank you!